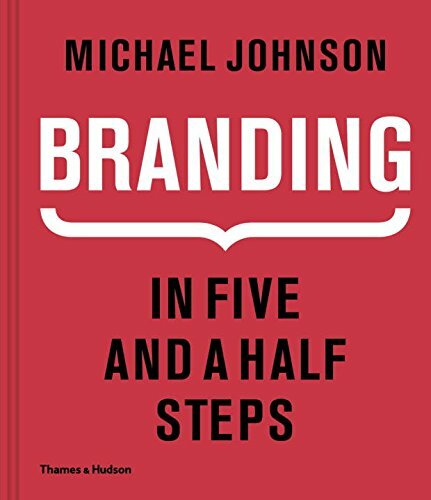 New York Times bestselling creator Donald Miller uses the seven universal elements of powerful stories to teach readers how to dramatically toughen how they connect with customers and grow their businesses. 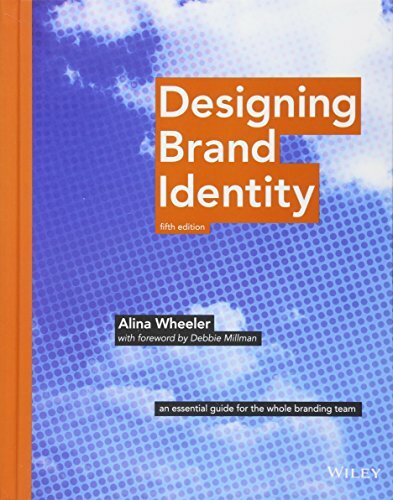 Donald Miller’s StoryBrand process is a proven solution to the struggle business leaders face when talking about their businesses. 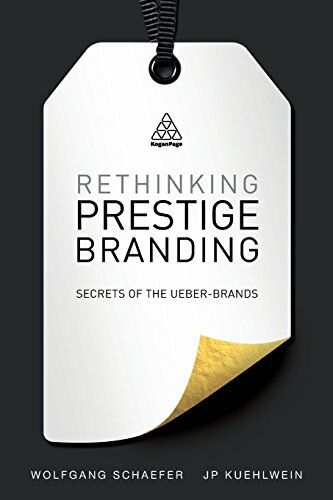 This revolutionary method for connecting with customers provides readers with the ultimate competitive advantage, revealing the name of the game for helping their customers be aware the compelling benefits of the usage of their products, ideas, or products and services. 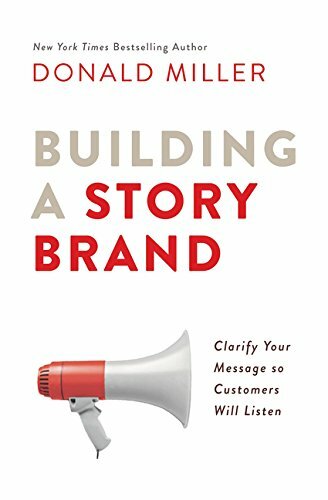 Building a StoryBrand does this by teaching readers the seven universal story points all humans respond to; the real reason customers make purchases; how to simplify a brand message so people know it; and how to create among the finest messaging for websites, brochures, and social media. 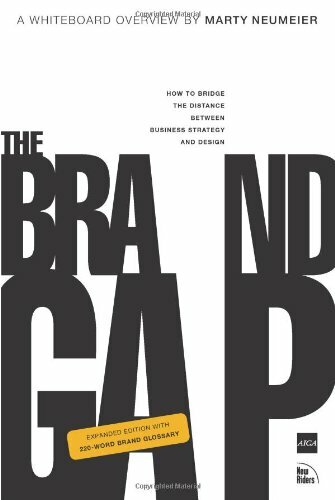 Whether you are the marketing director of a multibillion dollar company, the owner of a small business, a politician running for office, or the lead singer of a rock band, Building a StoryBrand will ceaselessly change into the way you talk about who you are, what you do, and the unique value you bring to your customers.